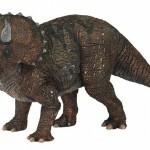 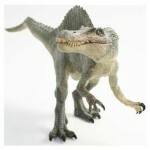 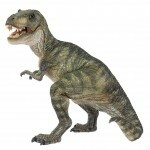 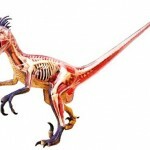 This Wooden Dinosaur Toy is designed to help your child develop fine motor skills. 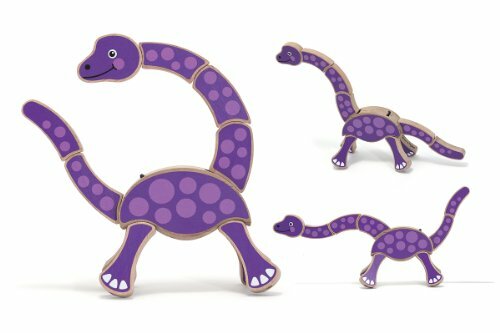 Your baby will have fun twisting and turning the nine moveable parts of the head, neck, legs, and tail on this wooden dinosaur toy. 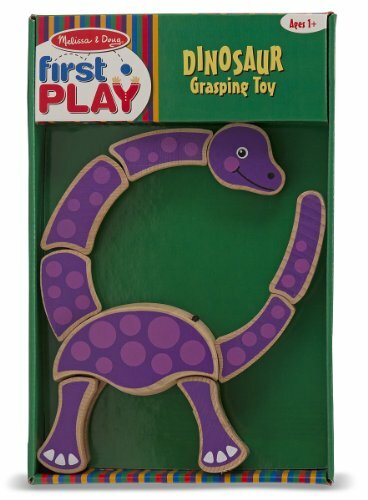 The Melissa And Doug Wooden Dinosaur Toy is a well designed grasping toy held together with durable, elastic bungee. 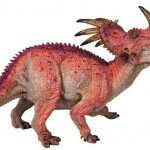 Fun will never be extinct as long as this delightful, long-necked dino is around! 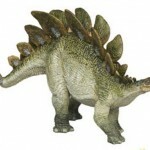 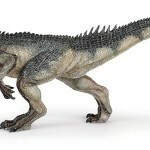 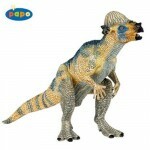 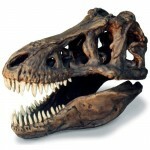 Eleven hardwood segments can be twisted and turned to change the position of the dinosaur's head, neck, legs and tail. 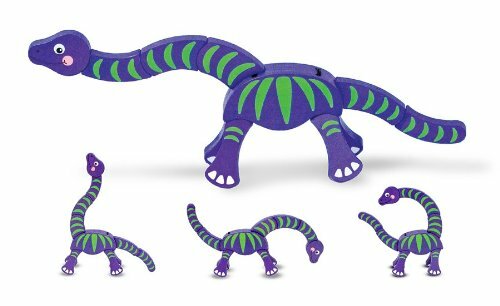 Constructed with durable, elastic bungee, this wooden baby toy will promote the evolution of fine motor skills.